Complex says: When Biggie and Puff hit platinum status, their threads changed along with their tax brackets. It marked the beginning of the Versace-silk-shirt takeover. 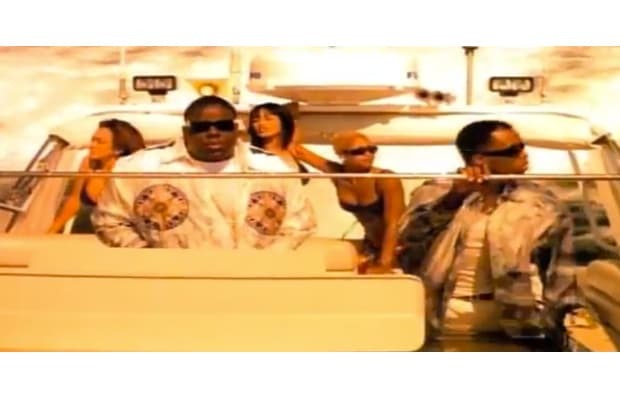 The Bad Boys were decked out in their silks, on a speedboat and with hot girls, in the "Hypnotize" video. Big didn't mind that Versace didn't design clothes in his size; he wore it anyway, tailor-made.